Depending on the type of inspection you will like to be conducted on the property, you will have to choose between hiring a house or a building inspector. In general, a house inspector covers house specifically, whereas, a building inspector inspects any structures. Cosmetics – A house inspector inspects the facade of the house in addition to the utilities and the structure. A building inspector, usually, searches for building violations and inspects the utilities. When to call – A house inspector is called only when the building has been constructed. A building inspector inspects the bare bones structure of a building. Clients – House inspectors are usually called upon by house buyers and sellers. Building Inspectors are usually hired by the government. 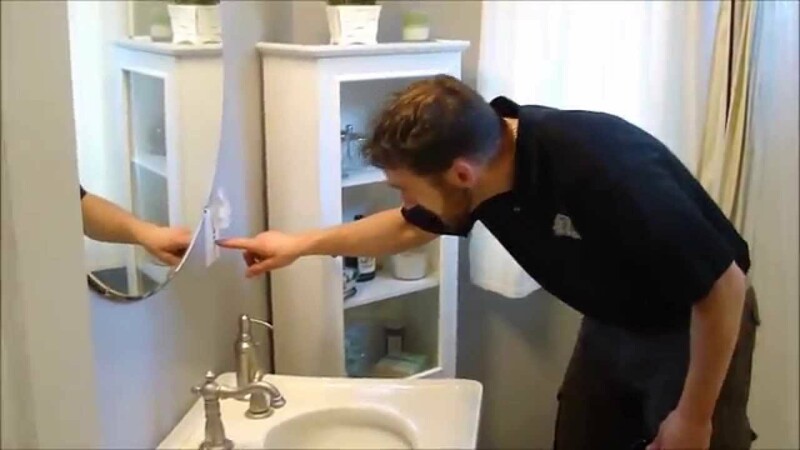 Inspections – Home inspectors conduct a general inspection, whereas, as a building inspector inspects specific aspects of a building like electric wiring, plumbing, or building codes. Code Violations – Although, code violations are not the main focus of a home inspector, they do inspect a little for violation. Building inspectors predominantly check for code violations. Instruments used – Building inspectors usually use technological devices specifically made for inspections. House inspectors do a visual inspection of the property. Structures – House inspector usually inspects houses, whereas, a building inspector can inspect shopping malls, hospitals, swimming pools, etc. In Melbourne, house inspections and building inspections are usually conducted by companies that hire both house and building inspectors. Inspection companies offer a wide variety of services that caters to both the general public and the government. Next Post 6 Things You Need to Know about Wasps in Melbourne.